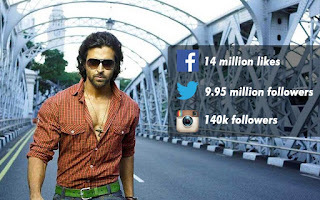 11 Most Popular Bollywood Celebs on Social Media! 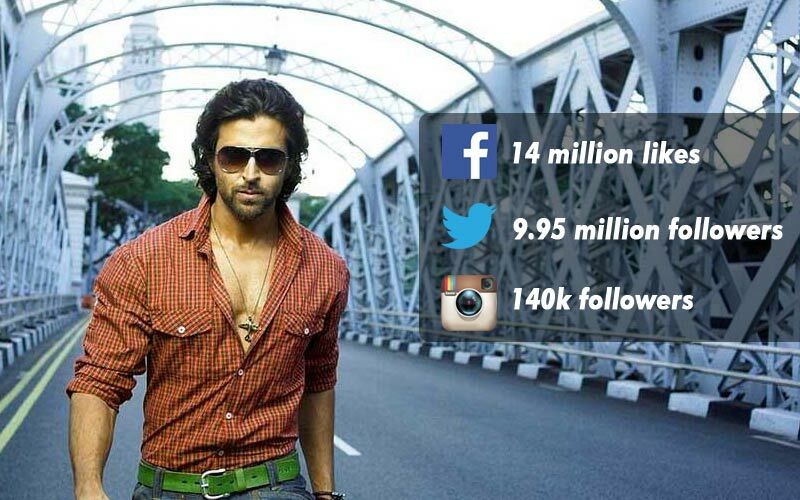 11 Most Popular Bollywood Celebs on Social Media! 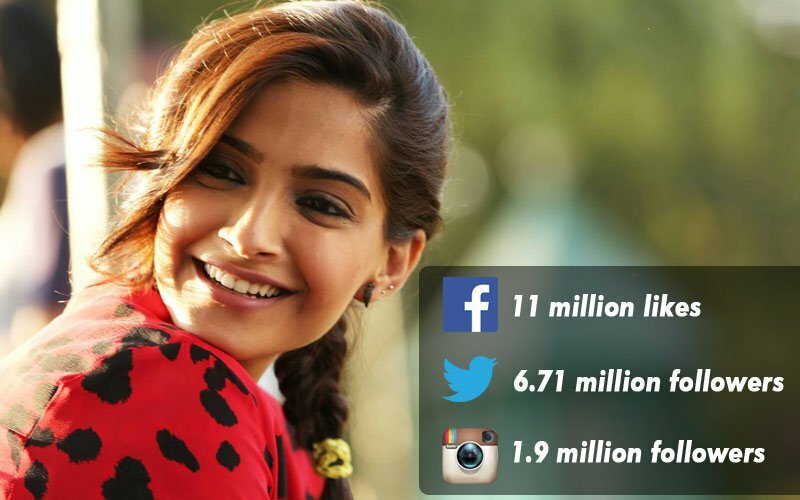 Home > social media > 11 Most Popular Bollywood Celebs on Social Media! The Virtual World "Social Media" has taken over many lives. Nowadays people are not connected with bonds, they're just connected with FB, Twitter, WhatsApp etc. 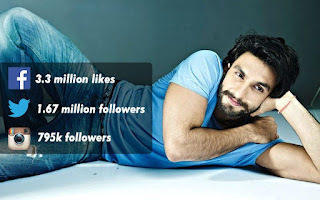 Even celebs use this way to stay connected with their fans. 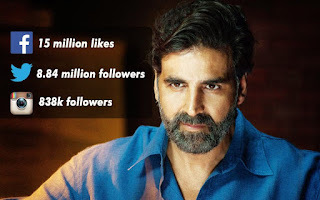 Either it is promotion of a film, or sharing their own feelings! 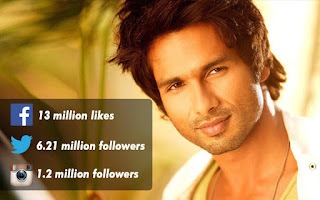 Celebs use social medias and interact easily with their fans. Here are 11 most popular Bollywood Celebrities. 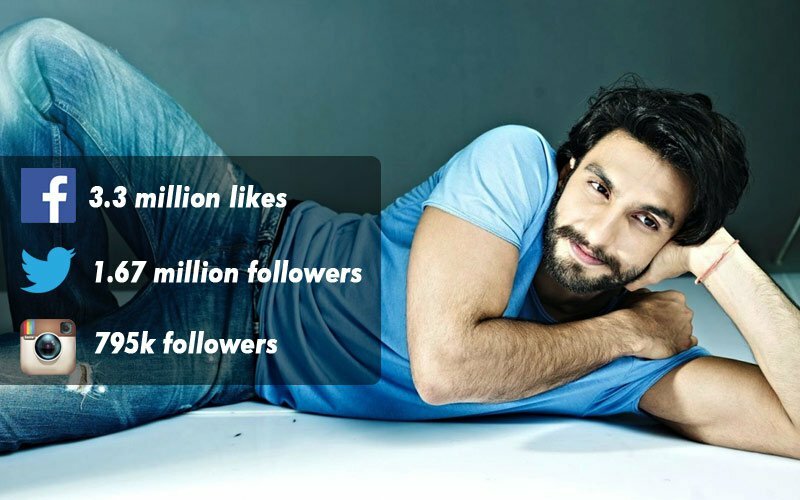 They're not just famous, but also they're active too on social networks. 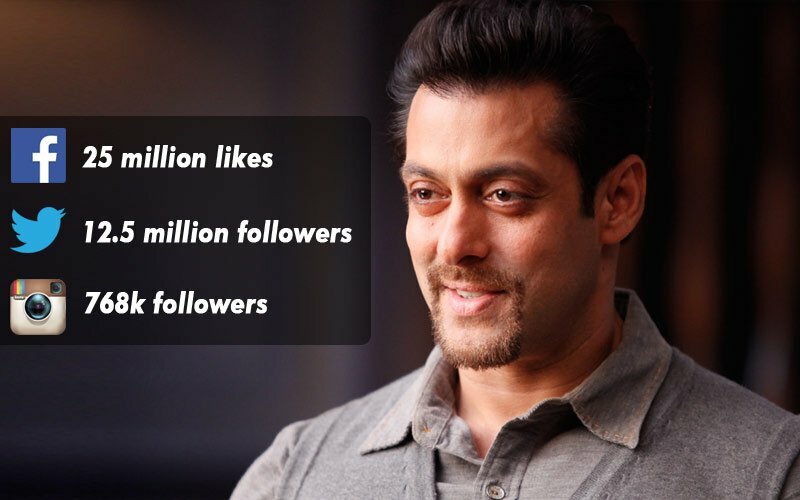 Salman Khan has 25M likes on FB, 12.5M followers on twitter and 786K followers on Instagram! Big B has a huge fan following in real world and in virtual world too! He has 21M likes on FB page, 15.4M followers on Twitter and 249K followers on Instagram! 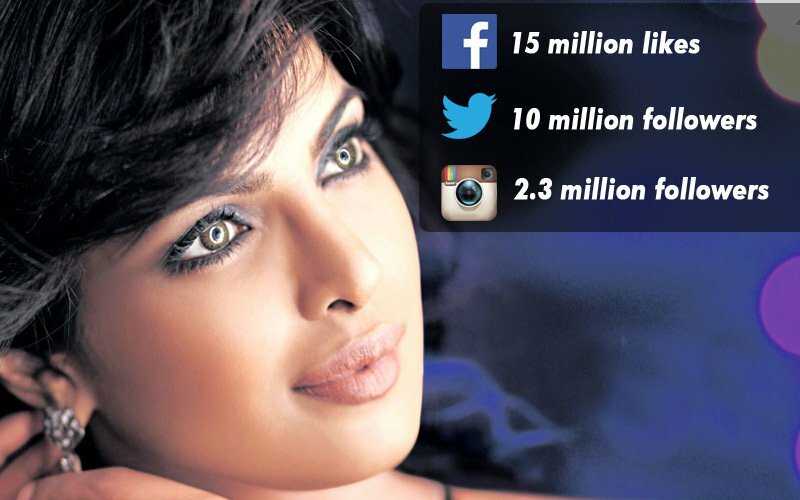 PeeCee is famous actress and even international singer too! 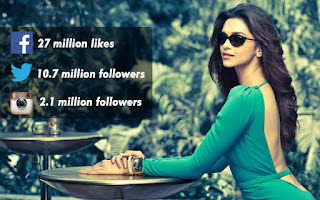 She has a huge international fan following! 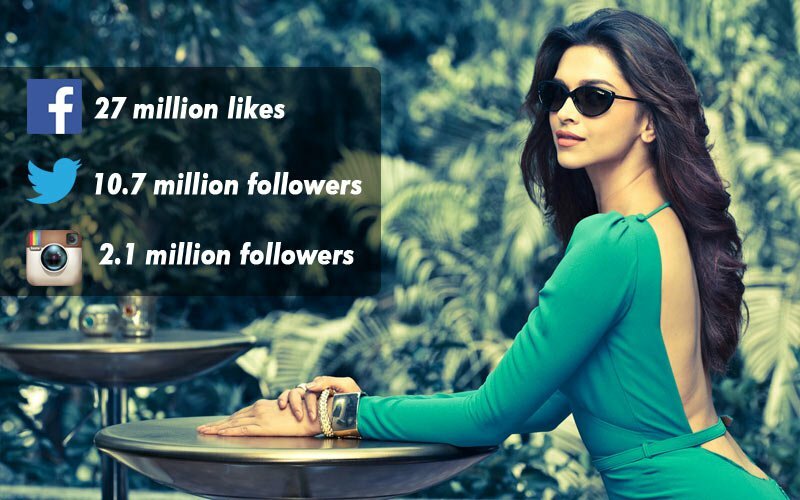 She has 15M likes on FB, 10M Followers on Twitter and 2.3M followers on Instagram. 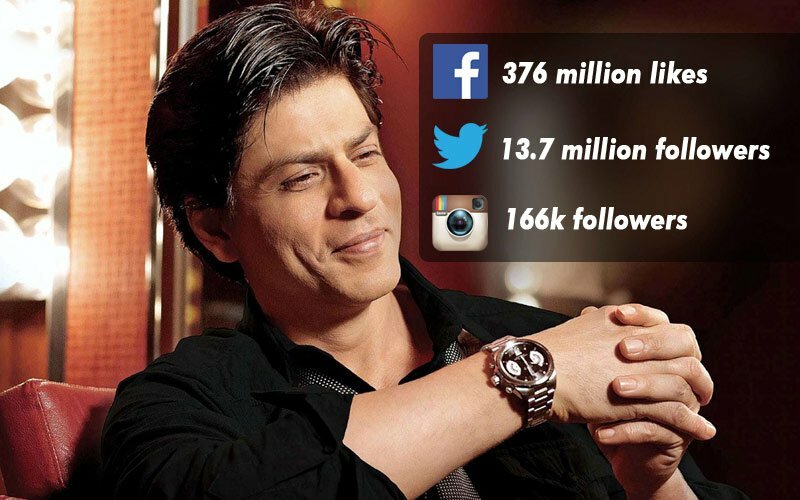 King Khan is most famous among all! He has 376M likes on FB, but has 13.7M followers on twitter which puts him on 2nd no. 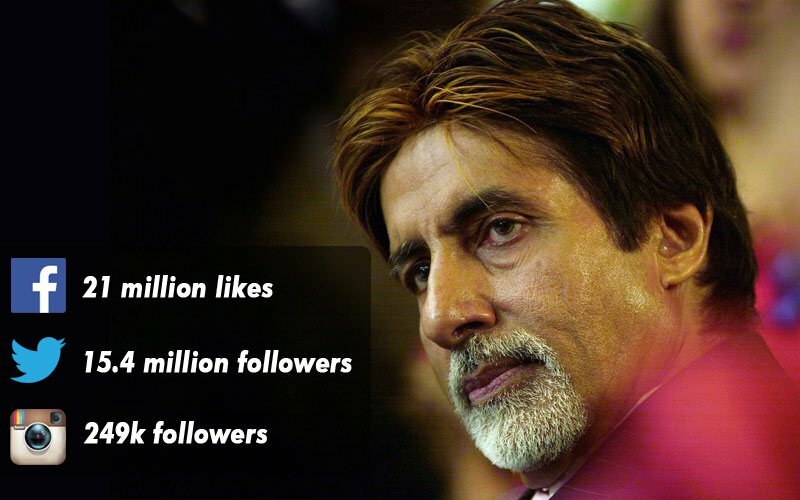 after Big B, SRK also has 166K followers on Instagram.